Master of Pop Jeff Koons is releasing his second Masters collection with Louis Vuitton this month. Koons, known for his love of appropriation, is most famous for turning banal objects into artworks (think balloon dogs or sculptures inspired by kitschy Hummel figures, to name a few). 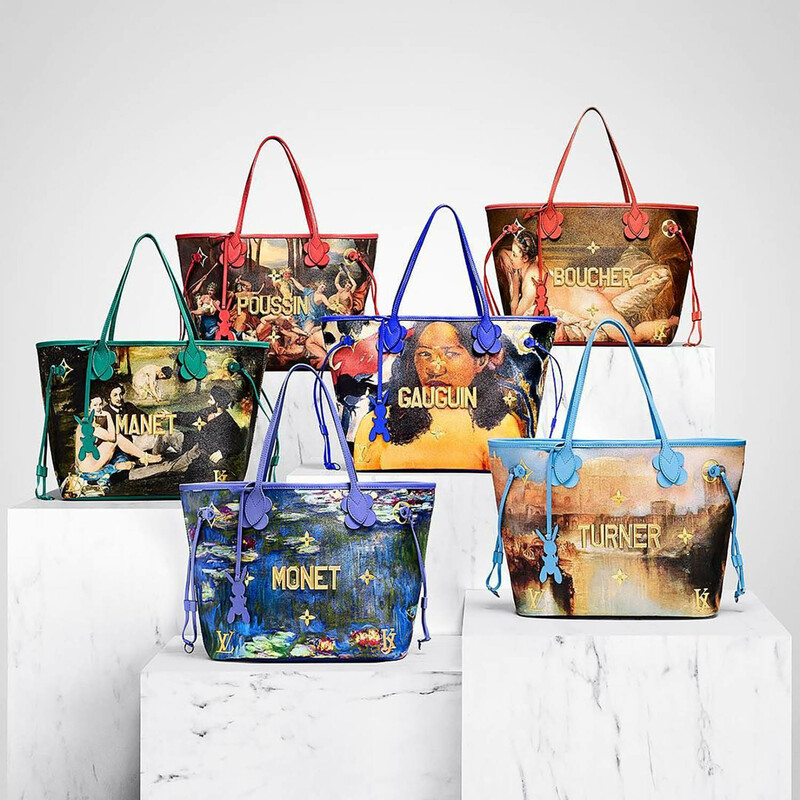 For this range of handbags and accessories, however, he is transforming some of the world’s most famous masterpieces into the latest must-have fashion items. A collector of Old Masters himself, Koons’s first collaboration with the brand, which launched earlier this year, featured handbags with works by Da Vinci, Titian, Rubens, Fragonard, and Van Gogh—their names emblazoned across the front in gold logos. Now, it’s Monet, Turner, Manet, Gauguin, and Boucher in the spotlight. 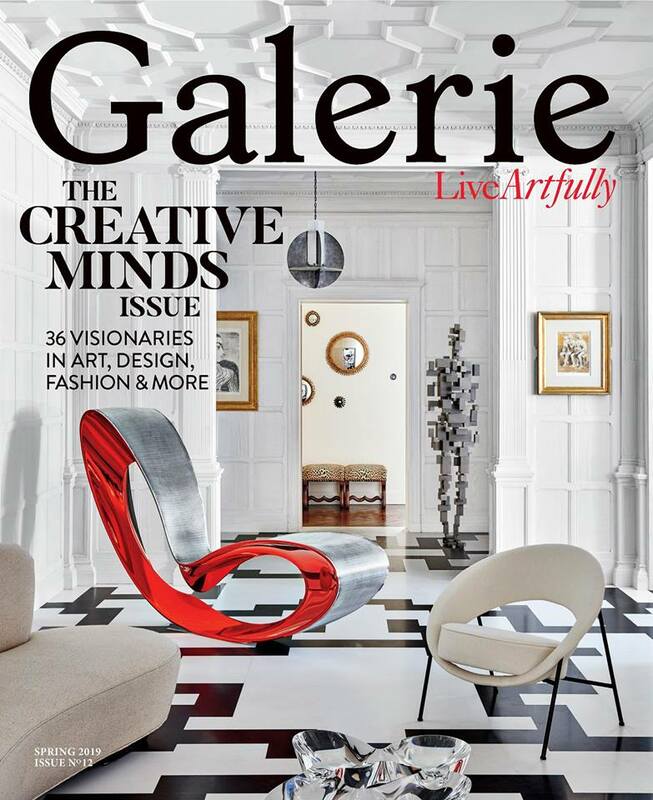 (There is also a Poussin exclusive for the brand’s new Place Vendôme store in Paris.) The collection is said to be inspired by his “Gazing Ball” series from 2014-2015, composed of reproduced master paintings with a large blue glass ball reflecting viewers in a gallery setting. You can own your own Master from October 27 online and in stores globally. 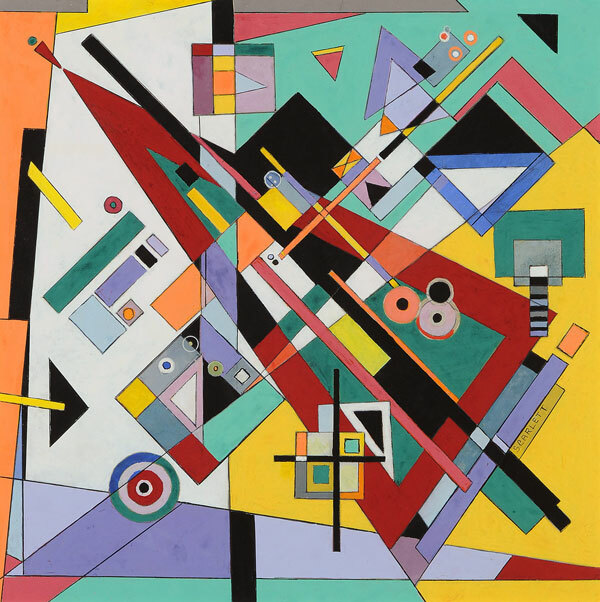 In the meantime, see the masterpieces that inspired the collection in a slideshow below. Jeff Koons's second 'Masters' collaboration with Louis Vuitton is featuring a new selection of master painters in various handbags and scarves. 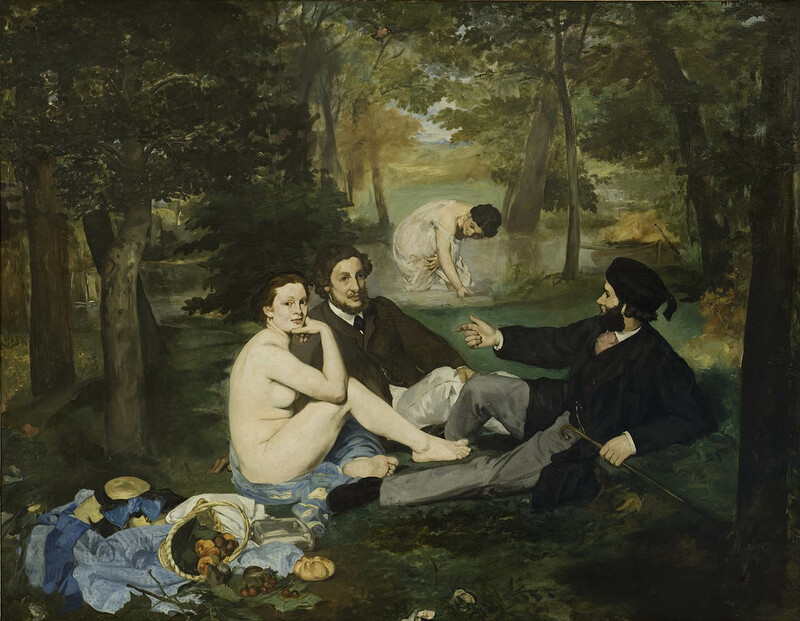 Edouard Manet, Luncheon on the Grass, 1863. 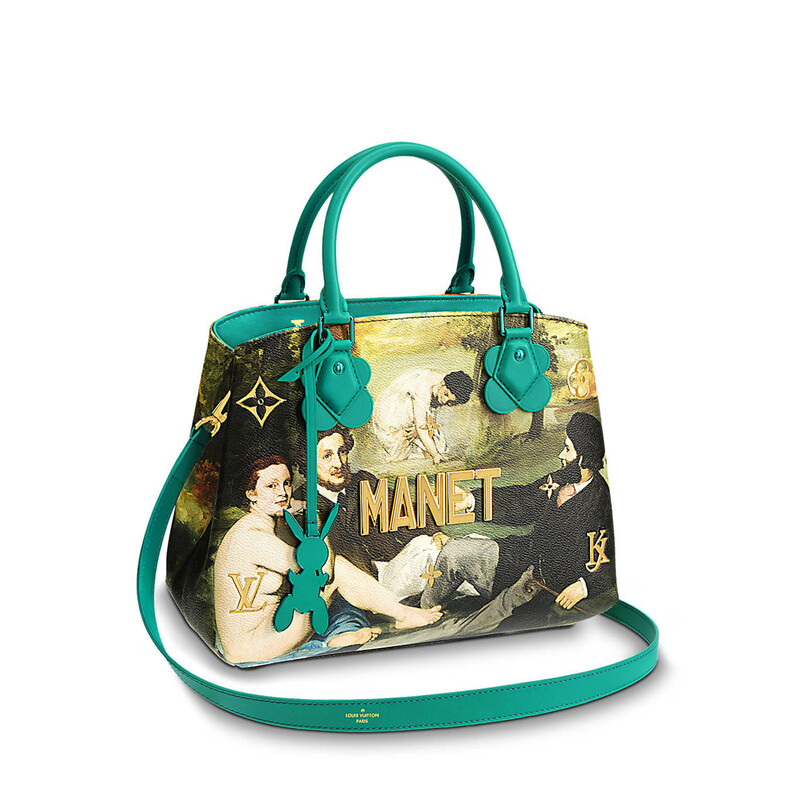 Louis Vuitton x Koons 'Manet' Montaigne MM bag ($4,000). J.M.W. 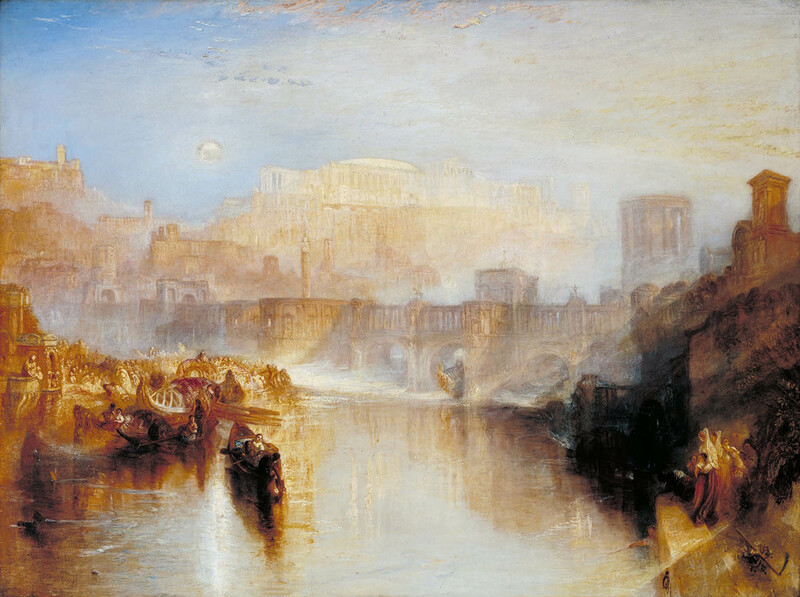 Turner, Ancient Rome, 1839. 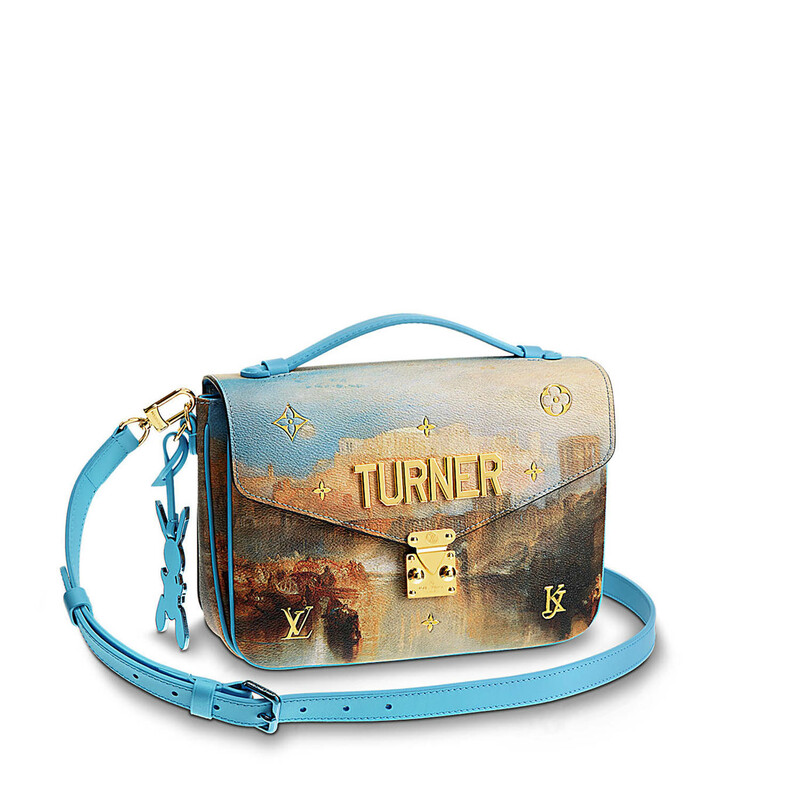 Louis Vuitton x Koons 'Turner' Pochette Metis crossbody bag ($3,400). 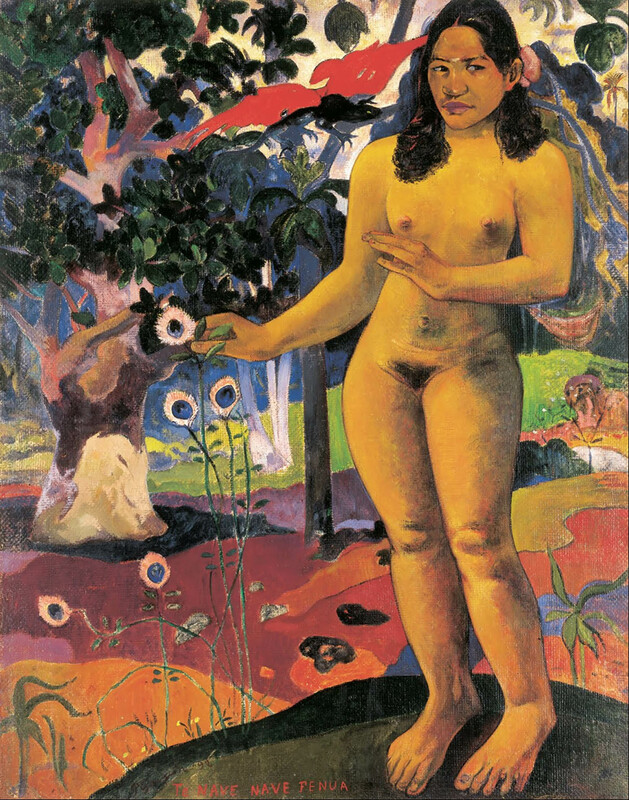 Paul Gauguin, Delightful Land, 1892. 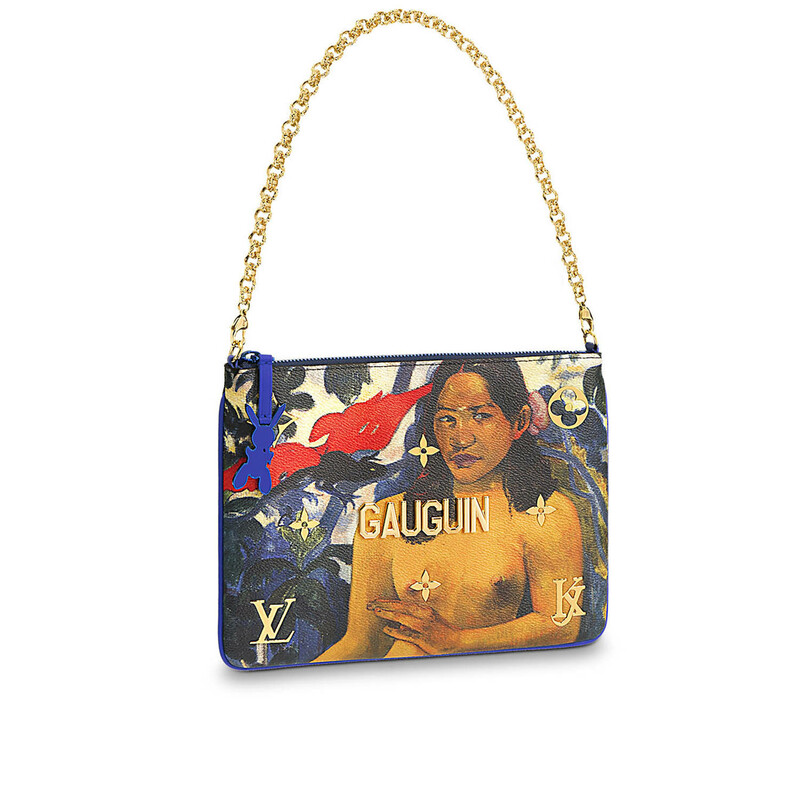 Louis Vuitton x Koons 'Gauguin' clutch ($1,760). 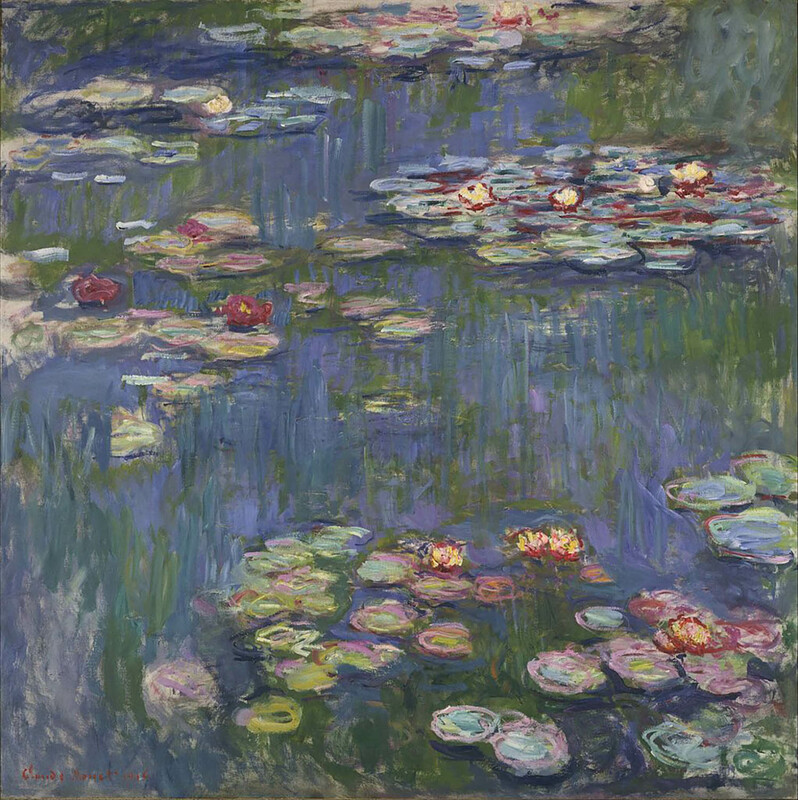 Claude Monet, Water Lilies, 1916. 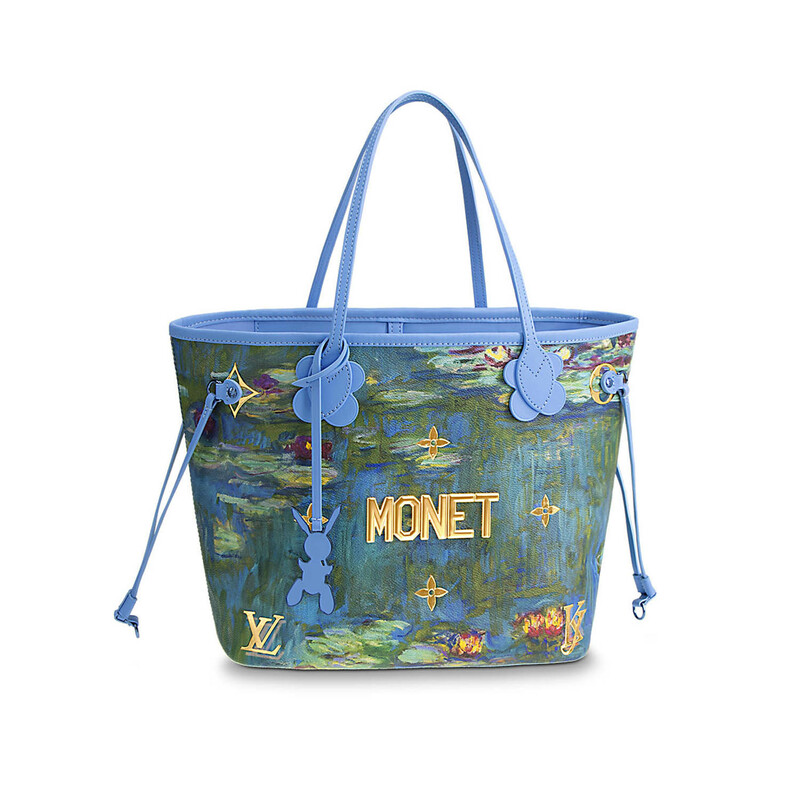 Louis Vuitton x Koons 'Monet' Neverfull MM handbag ($3,200). Francois Boucher, Reclining Girl, 1752. 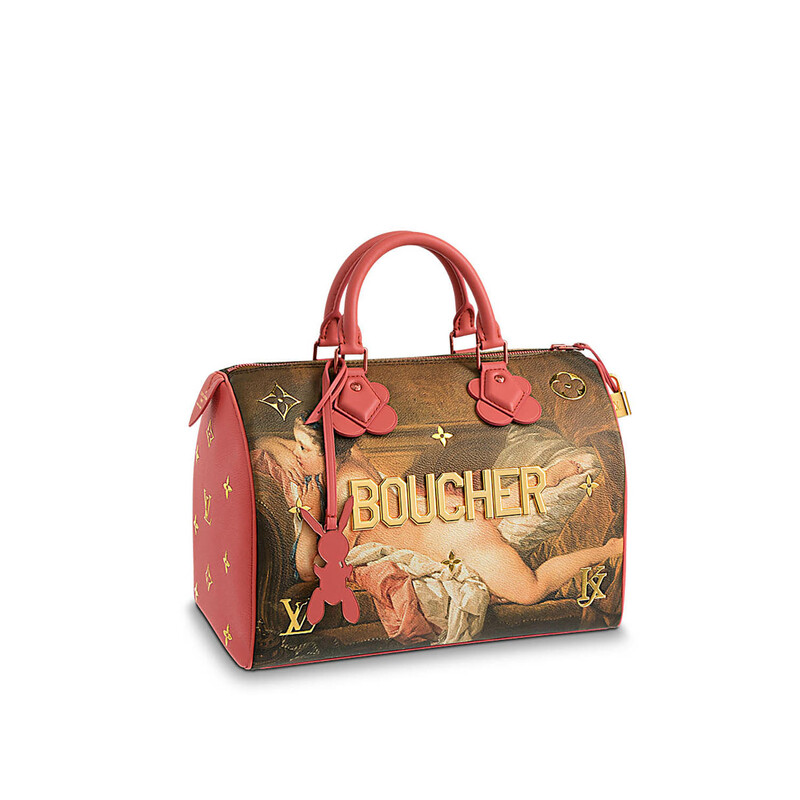 Louis Vuitton x Koons 'Boucher' Speedy 30 handbag ($2,800). 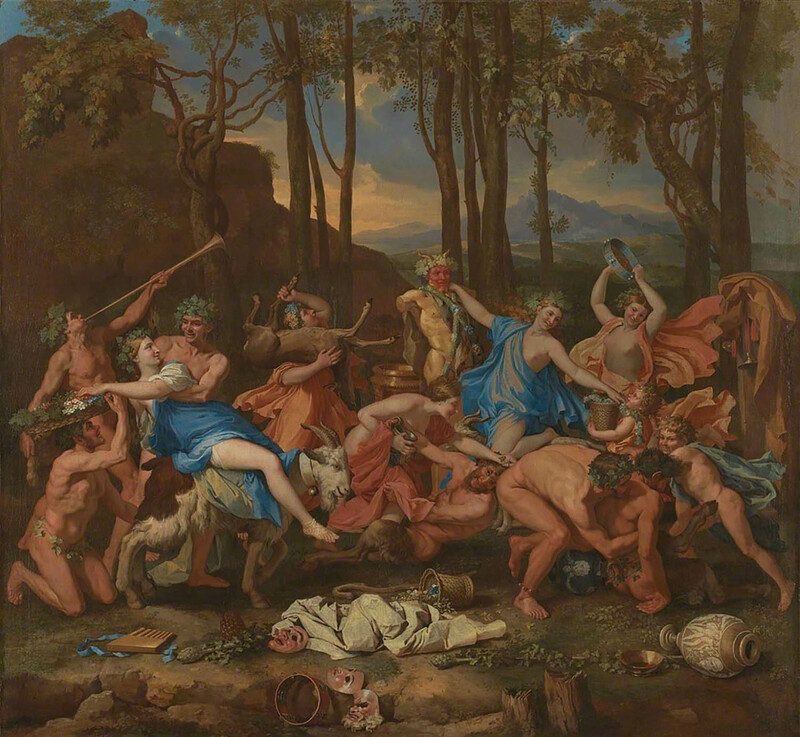 Nicolas Poussin, Triumph of Pan, 1636. 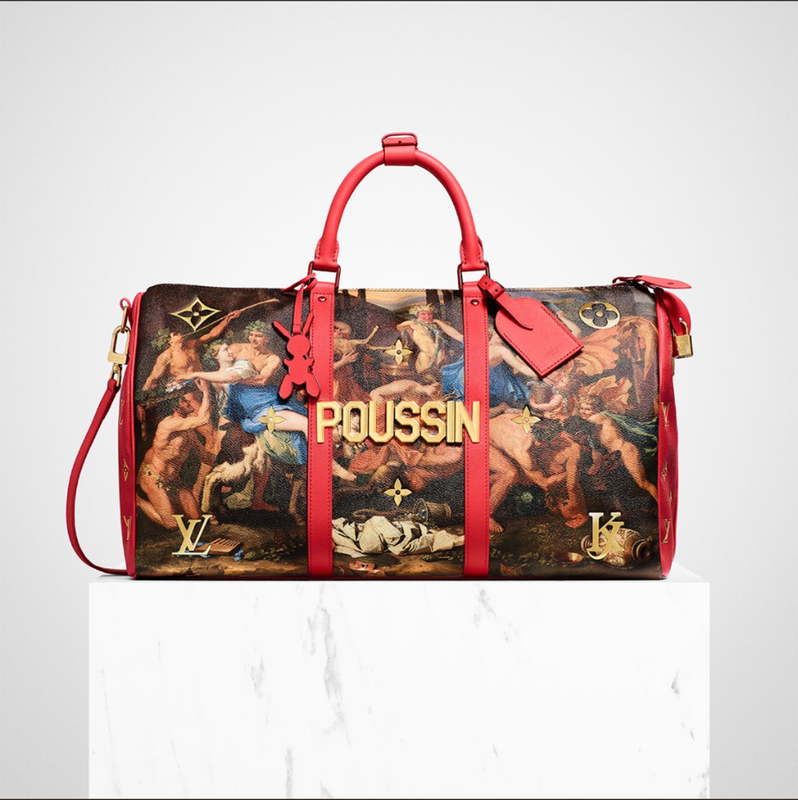 Louis Vuitton x Koons 'Poussin' Keepall 50 travel bag ($4,000).